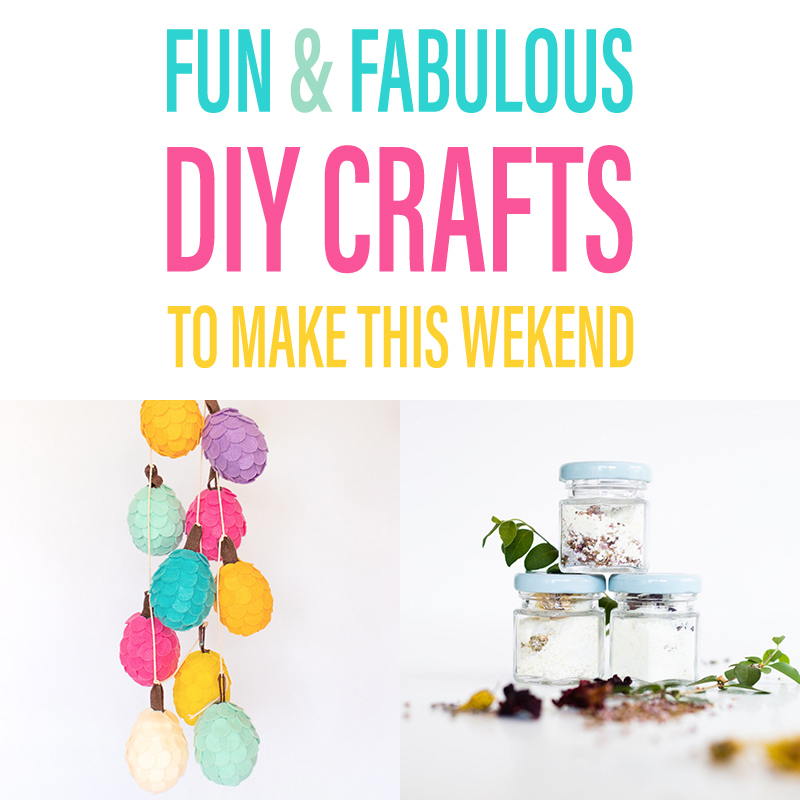 Well my friends… it seems as though you really enjoyed last weeks Collection of Fabulous DIY Crafts To Make This Weekend so we are back with a brand new one. It’s filled with colorful and fun creations that will make everyone smile!!! 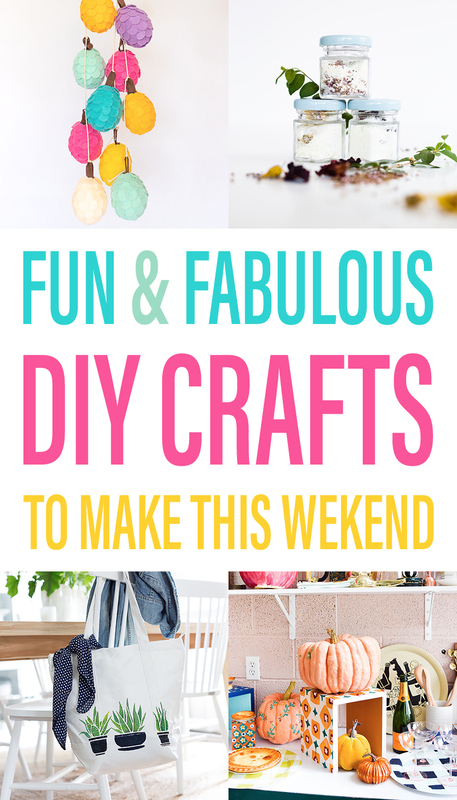 So if you are looking for a Weekend project… one that will jazz up your Gallery Wall or maybe even the Fall Season … you need to check all of these Crafts that are literally hot off the Blog Presses. 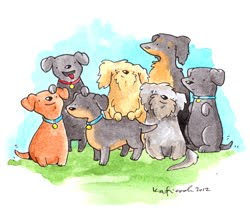 All of these little delights have been made by our talented Blog Friends in the last few weeks! Be sure to see our first Collection… tons of fun! 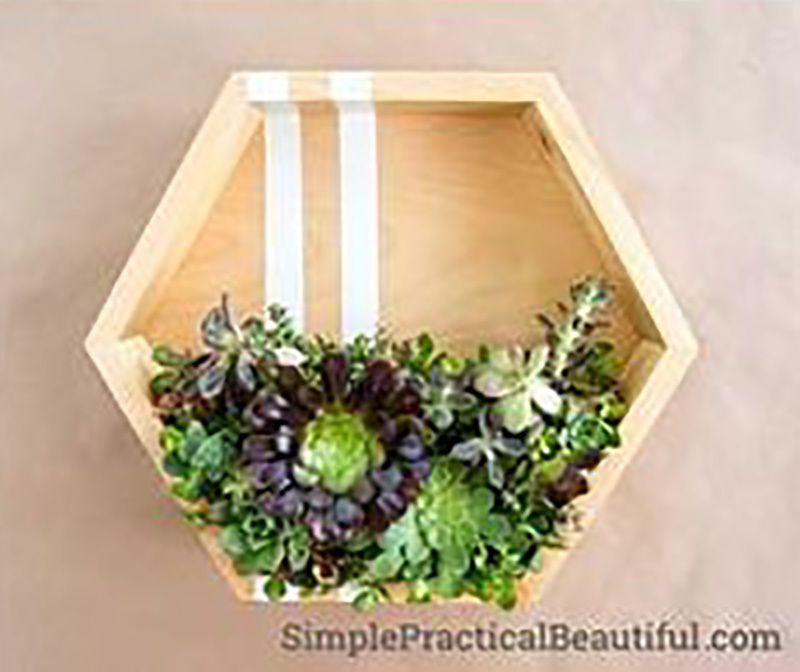 Don’t you just love the look of this sleek Modern Succulent Planter! Gardening Viral will give you a list of supplies and the full DIY so you can make one of these in a snap. No matter what style home decor you have… this is going to look spectacular. 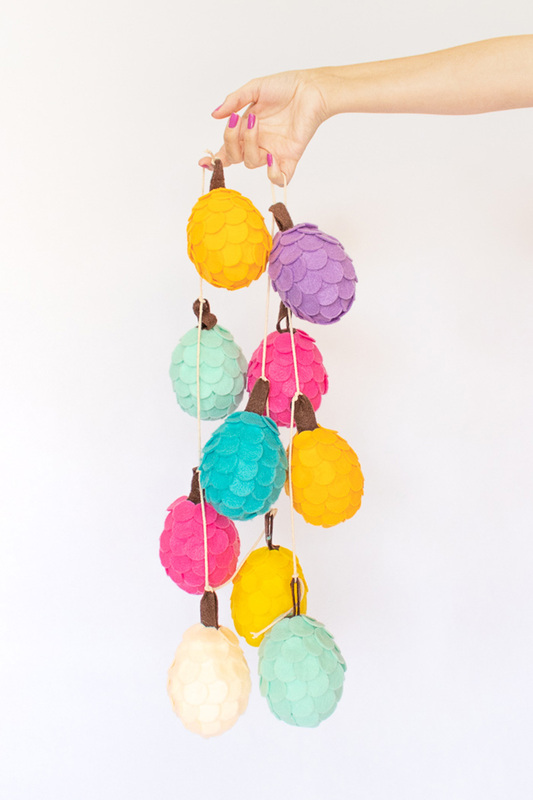 If you are thinking of putting some POPS of color into the Jingle Bell Season then Club Crafted has the perfect craft for you… Colorful Felt Pinecones. The only problem with these is that you are just going to want to make a million of them in every color imaginable. How cute are these! Fill baskets with them… hang them from the Mantel… make a Garland and the list goes on. One thing is for sure… they are going to bring smiles to everyones face and make your space HAPPY! 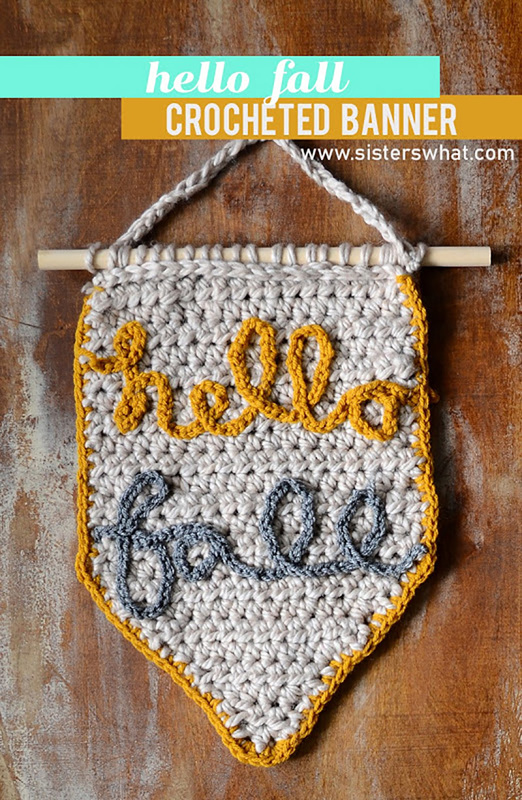 Looking for that perfect little something to put your Fall decorating over the top… how about this adorable Hello Home Decor Crocheted Banner! If you are one of the lucky ones that have mastered the art of Crochet… have at it!!! Sure wish I knew how. Sisters What is sharing the DIY…step by step with photos! ENJOY! 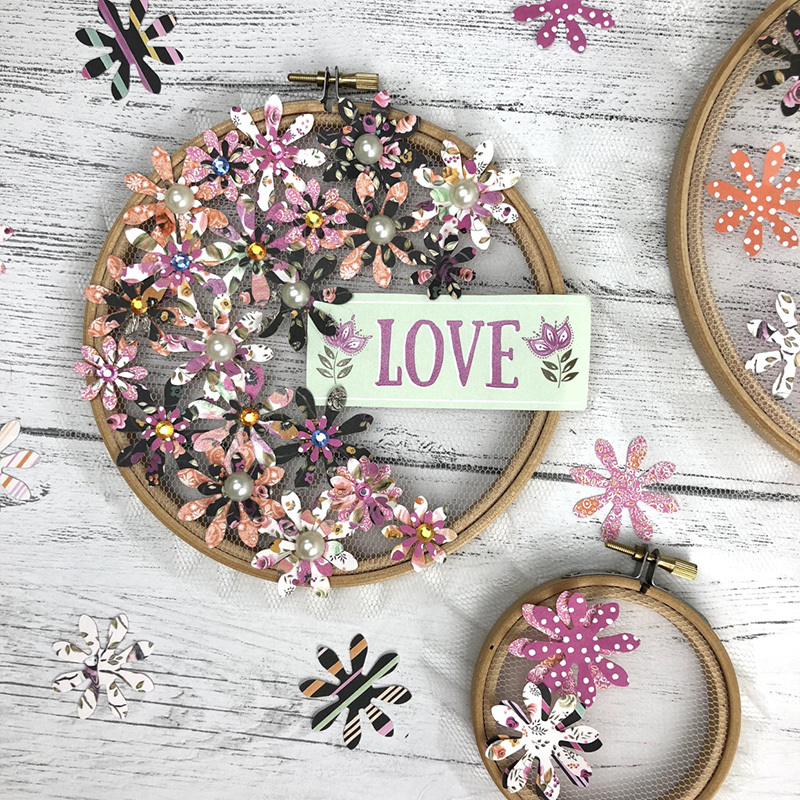 I Heart Maggie has a fresh and fun craft for your weekend… Embroidery Hoops are every where in crafting and it is certainly shining here. Simple supplies easily create this little beauty. See how easy this is to make! Just keep in mind that you can use all different kinds of papers and punches so the sky is the limit! 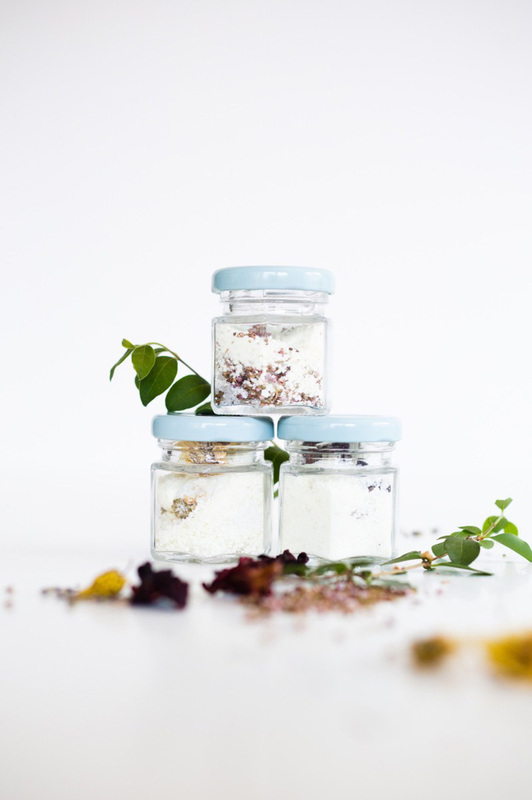 Treat yourself to some of this DIY Floral Milk Bath Soak… whip up a batch for you and a friend or two or three! You will be so glad you did! Grab that pretty bottle and hop on over to Pop Shop America where the quick and easy DIY awaits you! Such a great little gift to say… I care! 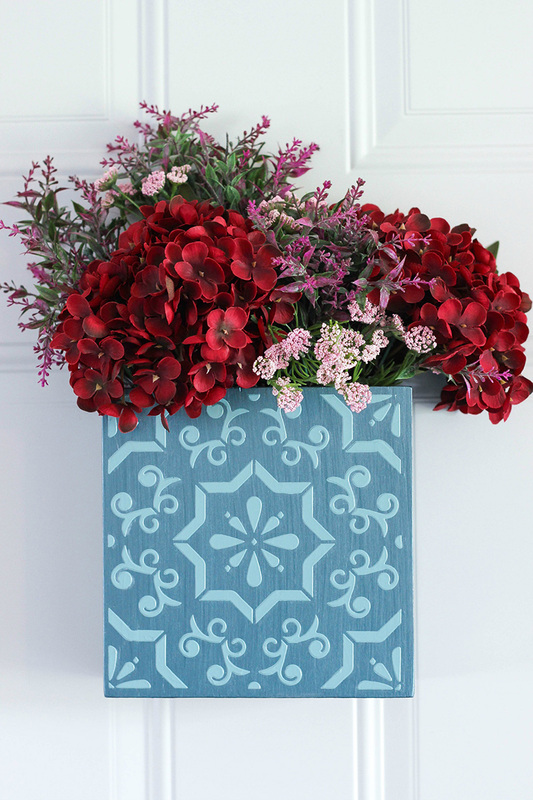 This Stenciled Planter Wreath would look simply fabulous on any door or any space just looking for a hug. Purely Katie will show you how to make this cutie in a snap. Just think of all the color possibilities… all the different flowers or even plants! ENJOY! I have seen about a million different Pumpkin DIYS… no lie… I really have and they were all wonderful… but I NEVER saw one like this! 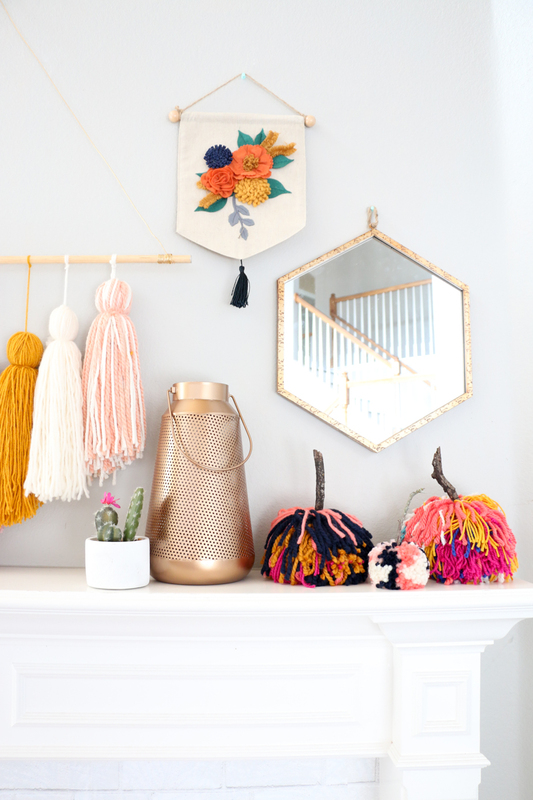 Leave it to A Kailo Chic Life to come up with the DIY LARGE Pom Pom Pumpkin and oh WOW … does it put the fun in the Season or what??? There are so many different yarns out there from tweed to variegated to fuzzy and curly. Put your imaginative hat on and have fun in the yarn aisle and then come home and make a few of these fabulous Pumpkins. 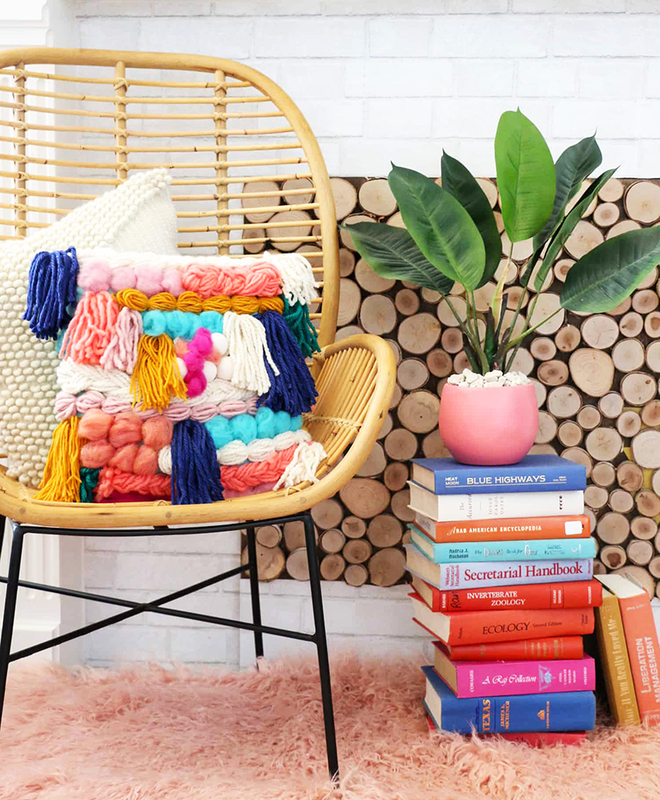 If Boho is your decor… you can’t pass up making a ton of these! I also guarantee that the kids will flip. Here is a fun DIY for you. 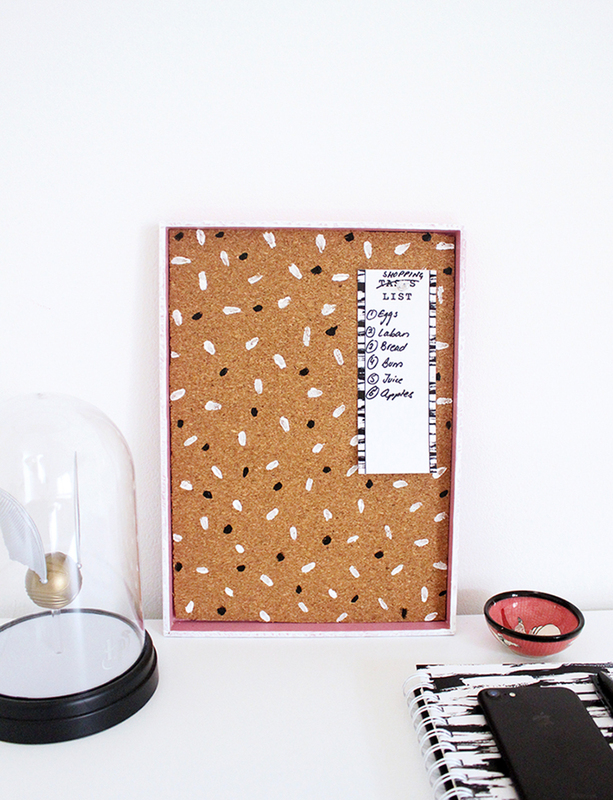 The Craftables are going to show you how to Upcycle an Old Tray with Cork! It’s quick… easy… fun and you get to breathe new life into a tray that was not having its finest hour. Now it can go show itself off as a new Bulletin Board to hold all those notes and shopping lists. LOVE IT! 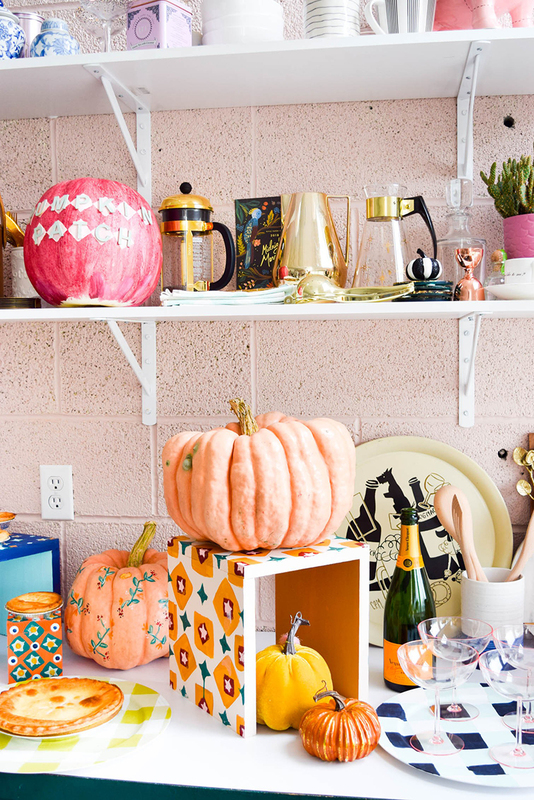 Well it sure seems like tons of colors are truly popular this Fall as you can see here at A Beautiful Mess. Check out this Faux Woven Pillow … talk about a POP of Color and Texture! It might seem intimidating … but if you can cut yarn… make a braid and glue… this project has your name on it… really! Think of all the designs and patterns you can come up with… the colors… the textures… a really fun project. Then of course you can think beyond the pillow… maybe a wall hanging? What would you make! 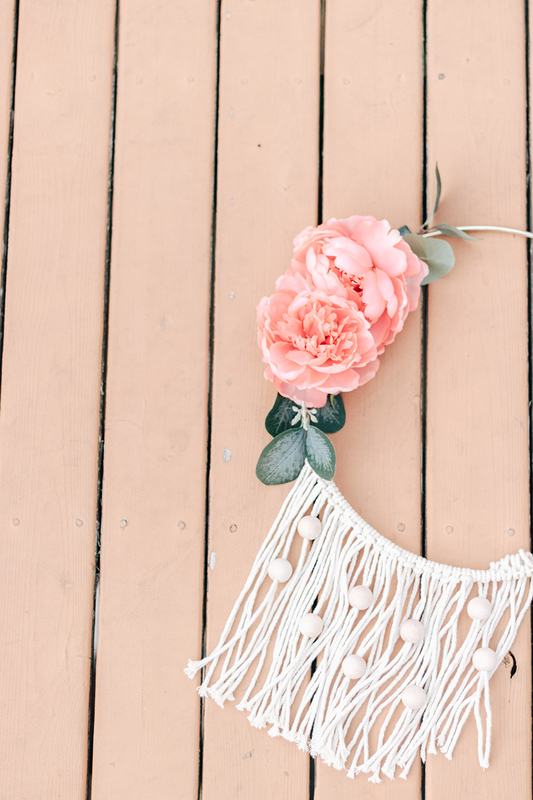 Decor Hint is sharing her Easy DIY Wall Hanging with beads. It’s fresh…fun…whimsical and trendy. You could even add some Seasonal Flowers to it or no flowers at all. Perfect addition to a Gallery Wall. Where you cursed with a Black Thumb? 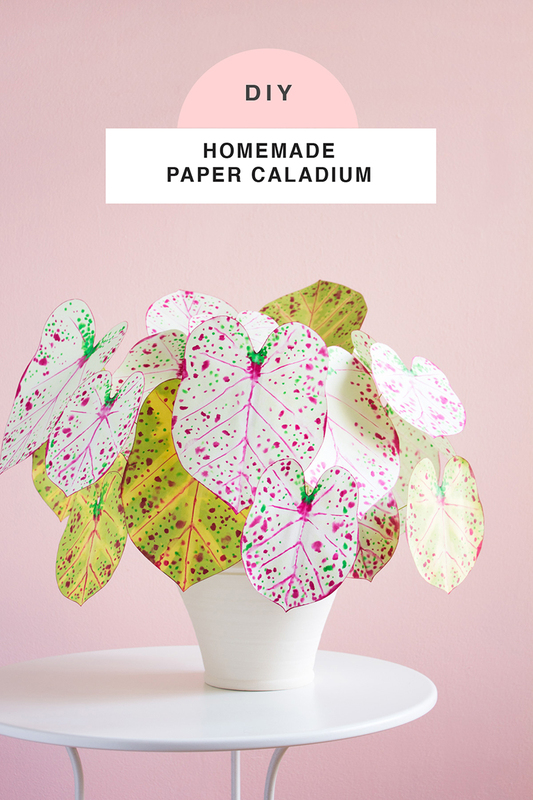 If so and even if you weren’t… Ashley over at Sugar and Cloth has the perfect little craft for you this weekend… how about making a Paper Caladium Plant! It’s so easy … doesn’t require any water and it never dies… plus it looks great! I’m in… how about you? 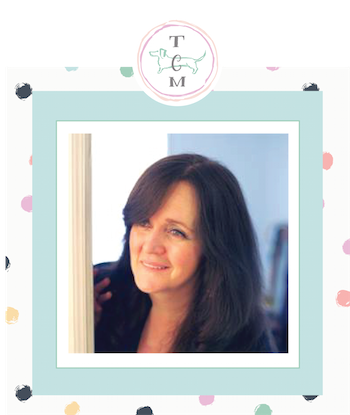 If you love Totes as much as I do… you are going to want to drop by and visit with Lucy over at Craftberry Bush. 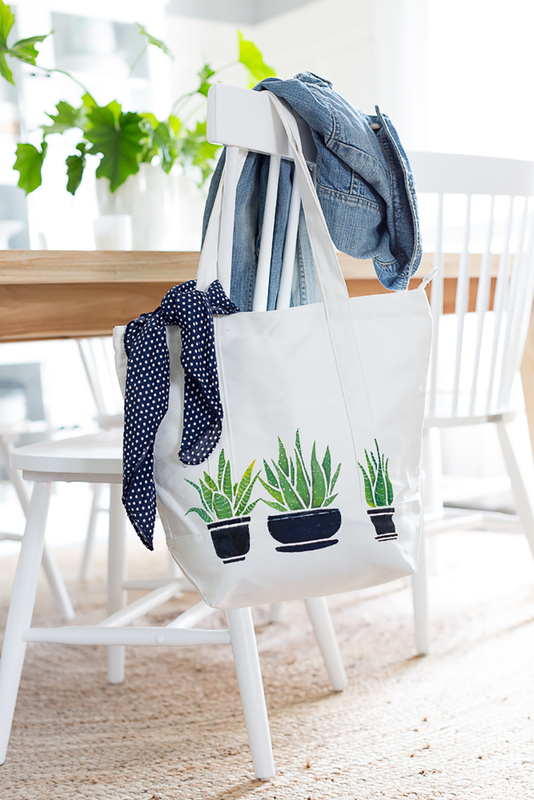 She put together an precious Succulent Painted Tote and will teach you how to make one of your very own. You won’t believe how simple it is to do with stencils. Wondering if they have an Adopt Don’t Shop Stencil??? that’s what all of my totes say 🙂 Have fun creating my friends! Are you planning a party? Going to create a fun Bar of some sort? Want it to look amazing and make use of as much room as possible in a creative way? Then head on over to PMQ for Two and check out their Pie Bar where they use wooden risers to display their goodies. You can use these little risers for so many things. A Taco Bar… Baked Potato Bar… Breakfast Bar… well you get the picture. On the other hand you can use these risers to help you design a Vignette or to display something special… so many possibilities! From plain risers to funky risers… you are in control! You have to check this all out… I think you are going to love it and find tons o things to use them for. 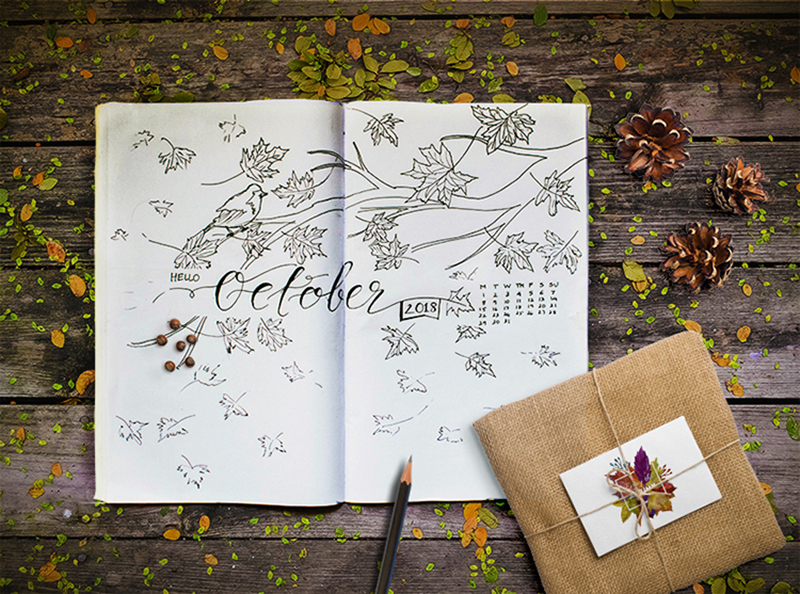 For those of you that have fallen in love with Bullet Journaling… you have to check out this Easy Step by Step Fall Bullet Journal Spread Tutorial over at Craft A Doodle Doo. Be inspired and Enjoy!